Microsoft’s Bing search engine warned its users the official VLC media player website was “suspicious” and dissuaded users from visiting the popular destination, suggesting the site contained “malicious software.” The site is no longer listed as unsafe. The message was part of Microsoft’s Bing Site Safety Report feature, added in 2014 to keep users from visiting potentially unsafe websites. The VLC media player, a free and open-source software utility extremely popular with consumers, is developed by the VideoLAN project. According to VideoLAN, the site was listed as potentially dangerous since Sunday. In that time Mike Bittner, digital security and operations manager with The Media Trust, suggested the app may have been weaponized by a malicious actor. 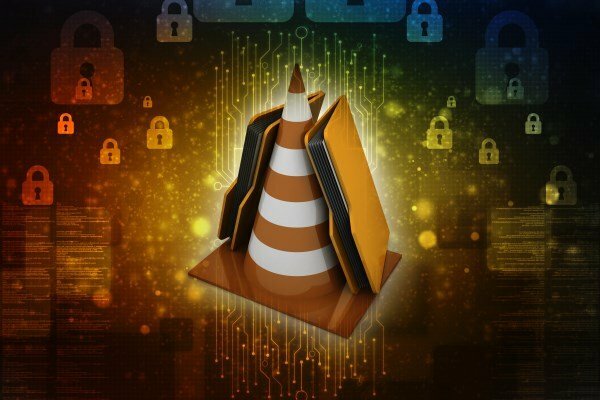 The VLC media player has had its share of bugs and hacks including a remote code execution proof-of-concept attack found in May 2017 impacting VLC and other popular players such as Kodi, Stremio and Popcorn Time. According to download repository SourceForge.net, as of 2016, the VLC media player is the site’s third most popular download with more than 2 billion downloads. 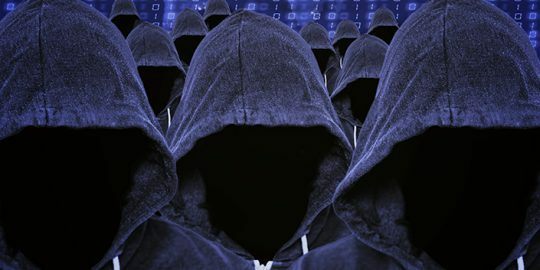 Examples of how attackers carry out mass exploitation campaigns and how to defend against them. 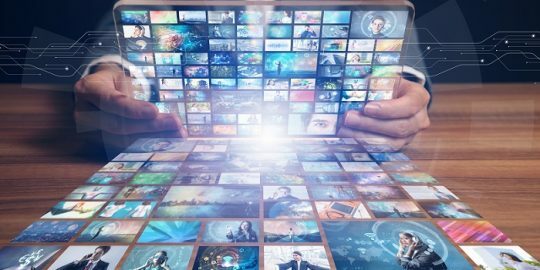 A critical streaming bug impacts Live Networks LIVE555 RTSPServer, but not the popular VLC and MPLayer client-side software. 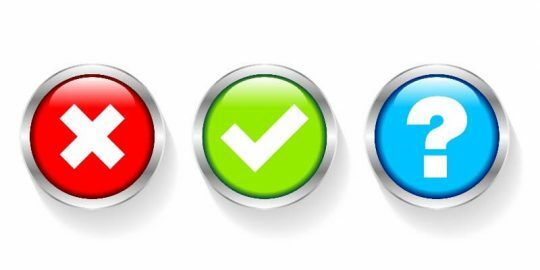 InfoSec Insider Justin Jett shares his opinions on how to avoid false positive security threat fatigue before sets in and companies drop their guard. Yet another reason to shun Bing.